Phenomenal is a description of the optical appearance of many types of gemstones. Phenonmenal types include: adularescence, asterism (or star gems), chatoyancy, iridescence, play-of-colour, pleochroism, color change, and labradorescence. 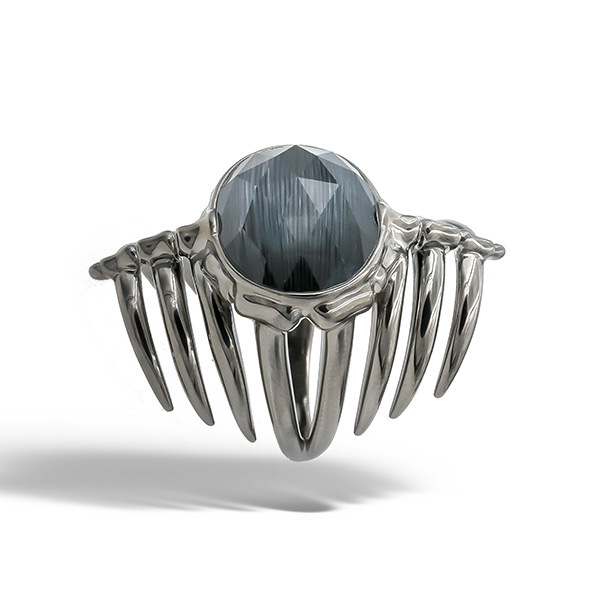 True Cat's-Eye is a Chrysoberyl stone with a special lighting effect that makes it look like a cat's eye. This phenomenon is called chatoyancy and it can present itself in many stone types. 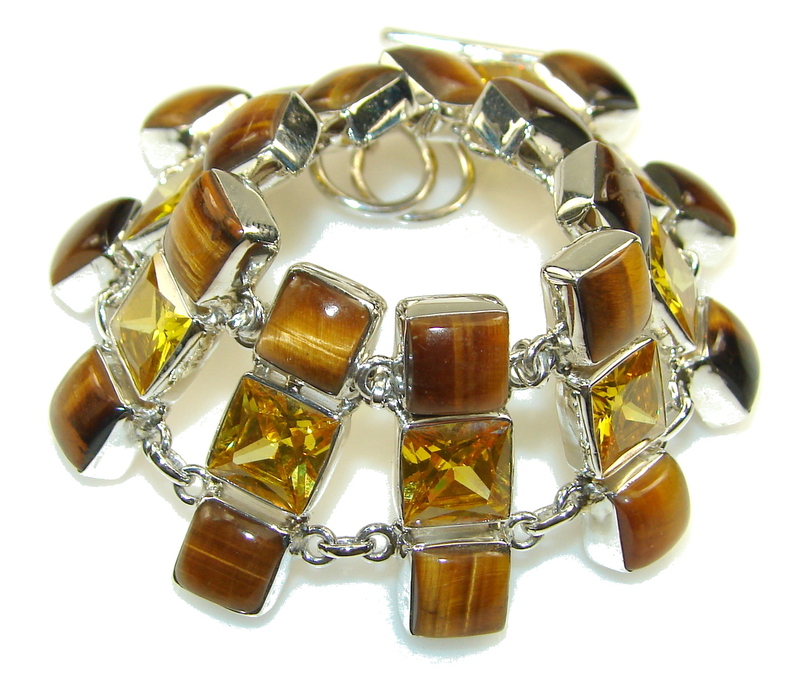 Other stones can become Cat's Eye with the same effect and are referred to as "Cat's-Eye [mineral name] ". When various types of gemstones contain a star-like lighting effect, also called asterism. Many stones are purposely cut and polished to display this occurance. Mostly occurs with quartzes. A type of effect in many stone types that resembles a cat's eye. 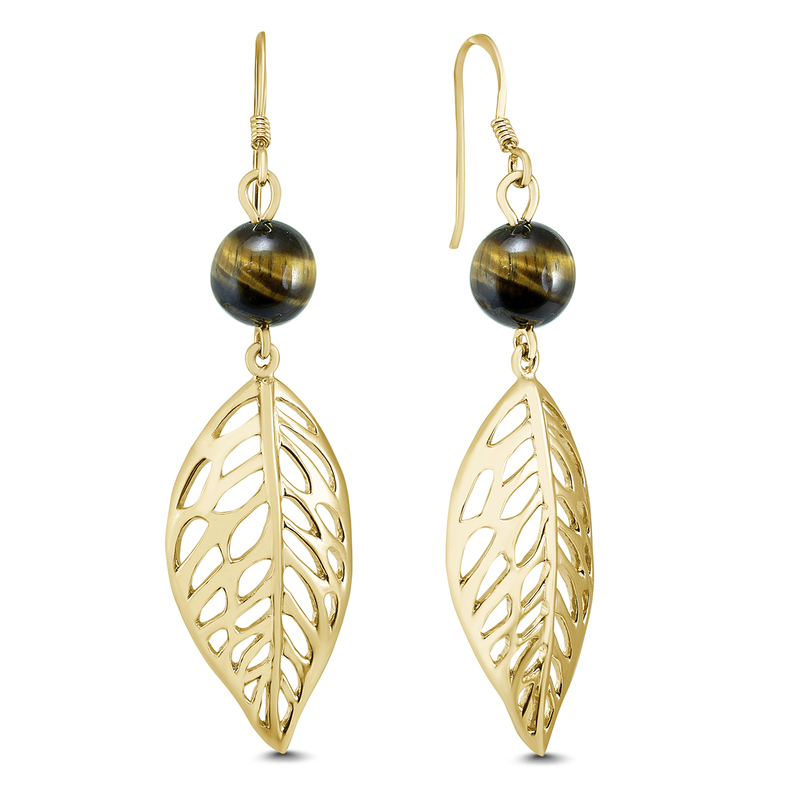 Natural chatoyant stones are Chrysoberyls, but the phenomena can be found in other natural and synthetic stones. 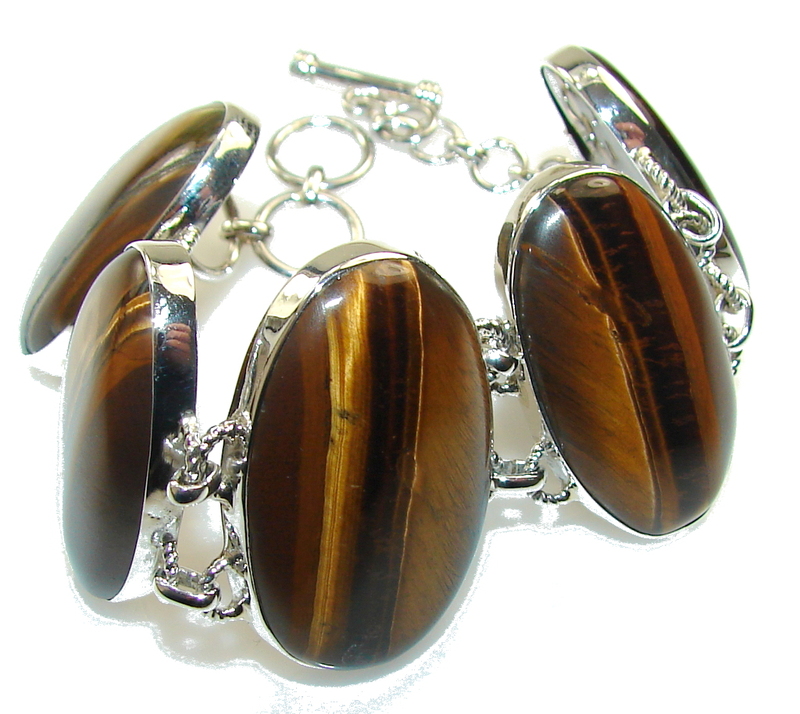 A popular chatoyant stone is Tiger's Eye.